The shining voice like the milky way in the night sky of spring, Jung Seung Hwan! Time to meet his new mini-album title track, 'The Voyager' for the first time! On April 18th at 10 pm! 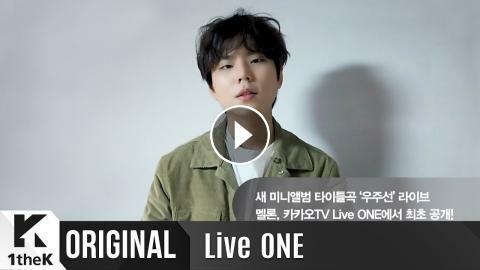 See you at Jung Seung Hwan's Live ONE!